Sanam Chaudhry is a Pakistani mode turned actress. She was born in Jeddah, Saudi Arabia. Sanam Chaudhry was born on August 27, 1991. She is 25 years old. 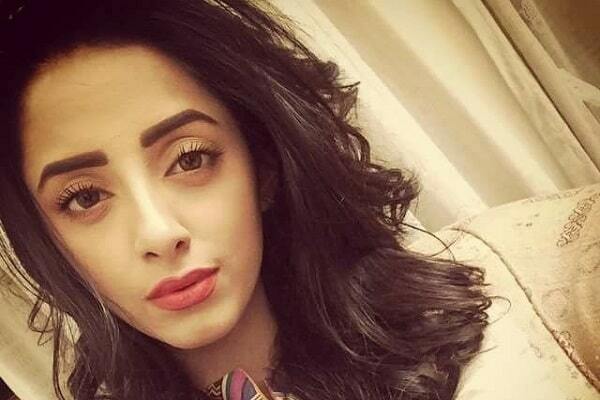 Sanam Chaudhry hasn’t revealed much about her family, the only known fact is that her family hails from Lahore. However she became a part of the industry after following the footsteps of her sister Zeb Chaudhry who is also an actress. Sanam Chaudhry graduated from University of Central Punjab. It was rumored that Sanam was engaged to model/actor Furqan Qureshi but those rumors were put to rest when Furqan got married to someone else. Sanam Chaudhry was also rumored to have been dating Humayun Ashraf. Sanam Chaudhry is best of friends with actor Noor Hassan. They both share a very strong bond and their Instagram pictures sheds a light on their friendship. Sanam has two Pakistani movies in the pipeline, titled Ishq 2020 and Jackpot, both the movies are set to release in the year 2017.